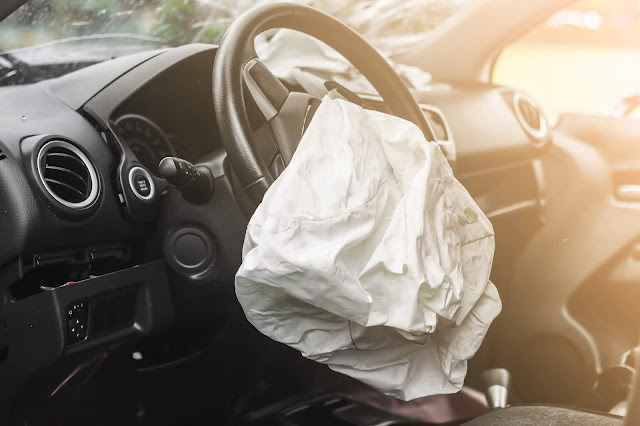 Personal Injury Protection (PIP) covers medical expenses and lost wages and other expenses for personal injuries caused by a motor vehicle accident. In addition to medical and lost earnings, PIP also covers some out of pocket expenses. It is also referred to as “no-fault” coverage because it pays out regardless of who was at fault for the accident. 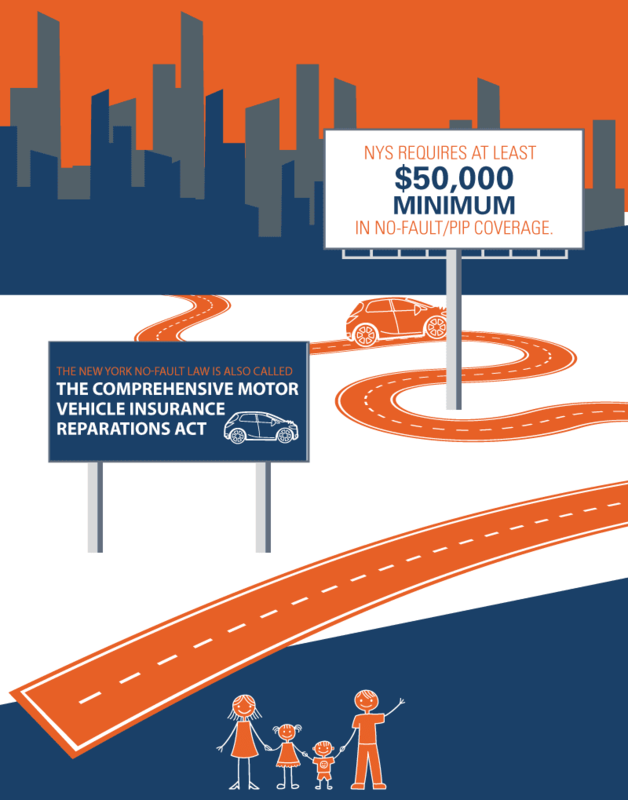 In New York State PIP insurance is mandatory for all auto insurance policies but it is important to know what it covers. PIP insurance does not cover repairs or replacements to your car or vehicle. It is for injuries as a result of an accident. PIP is primary to health insurance, which means it is paid out first before your health insurance is used. We hope you are never in a situation where you need to use insurance, but if you are, PIP coverage is there to help when you need to focus on what is most important, your self and your family.